Precision Body & Paint of Bend announces that as of December 2018, it has successfully completed the latest round of its Audi certification training, cementing Precision’s status as the only Audi-certified collision repair center here in Central Oregon, and one of only three Audi certified collision repair facilities in the state. The Audi program is among the most challenging collision repair programs in the industry, and Precision has completed tooling and training to meet this very high standard. In addition to adhering to Audi’s designated procedures for collision, refinishing, and structural repairs, Precision warrants the work for the life of the vehicle. 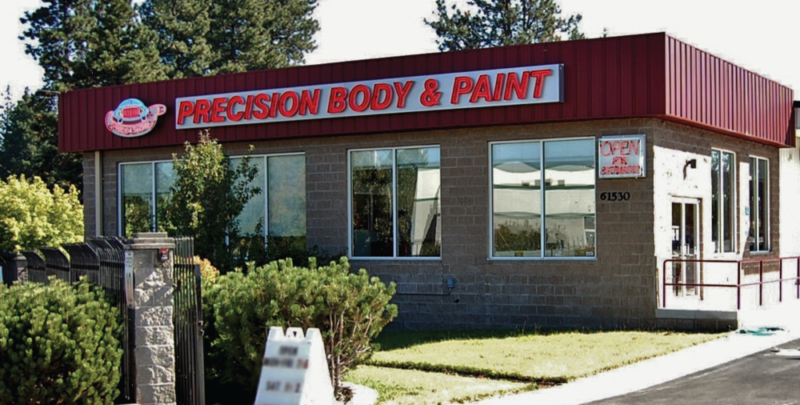 Precision’s Bend location is on South Highway 97 across from Fred Meyer. 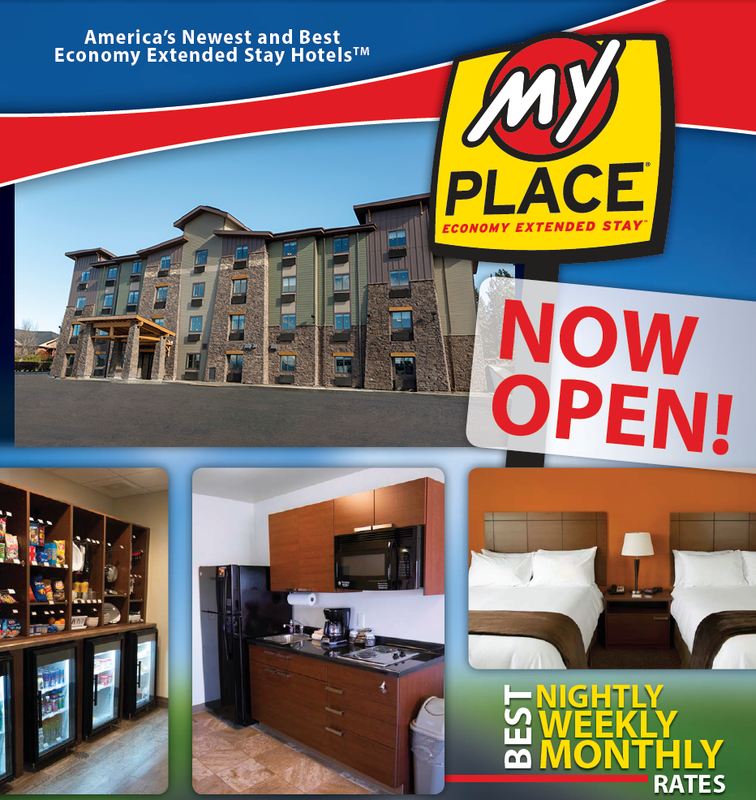 For more information, please call location manager Mike Leib at (541) 382-3995 — or visit us at www.PrecisionFirst.com. This entry was written by Marketing Intern, posted on February 5, 2019 at 3:52 pm, filed under Bend Lifestyle, Community.